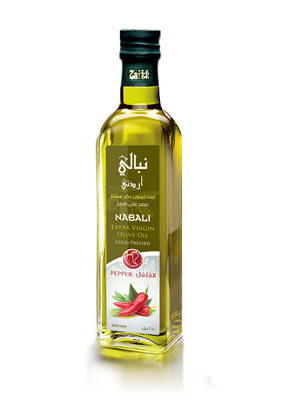 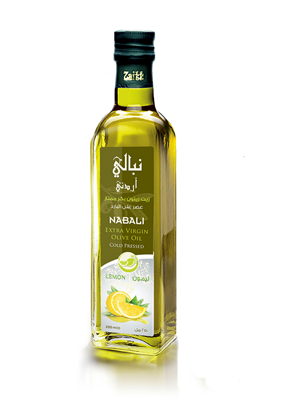 This Brand of Extra Virgin Olive Oil is a genuine reflection of the unique Jordanian Olive oil, not only by being named after the oldest olive cultivar, but also by taste. It has a fruity aroma and a distinctive smell of greenery. 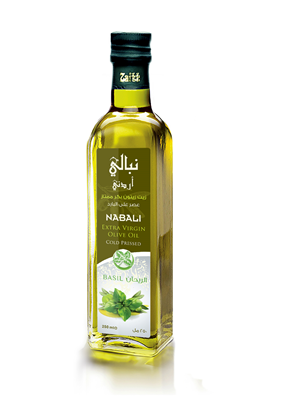 Its color is greenish gold and is characterized by a remarkably balanced fragrance and Taste.